The König & Meyer 157 is a trumpet holder that clips on to vertical music and microphone stands. 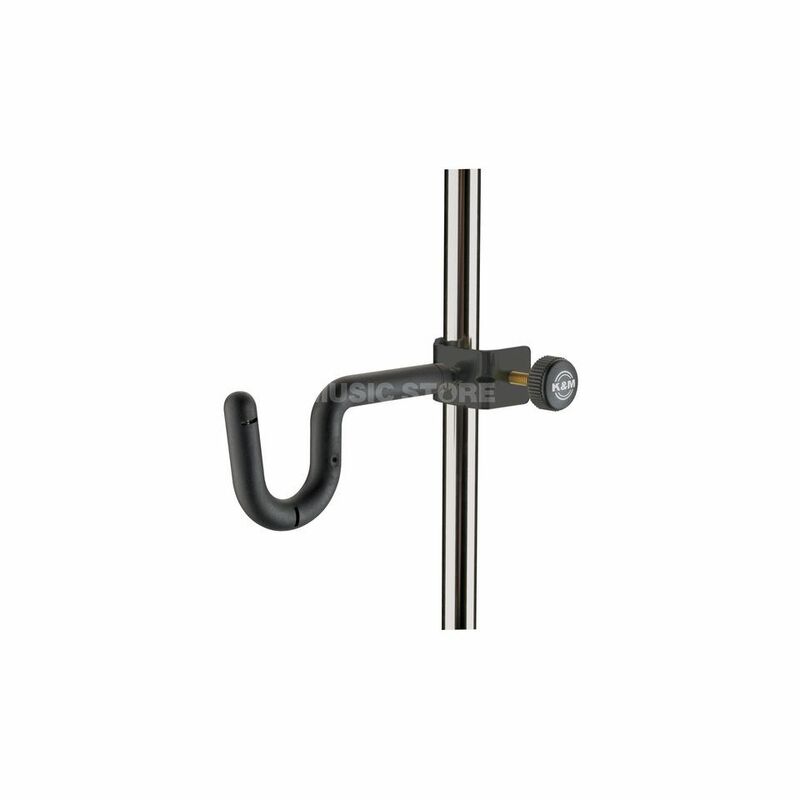 The K&M 157 Trumpet Holder has a 30mm tube screw that allows you to position the holder to a preferable position. The 157 also has a plastic coating that securely protects the trumpet within it’s position. The K&M 157 holder is an ideal add-on clamp for any vertical stands.